Feature selection is a critical component in data science and has been the topic of research for many years. Advances in hardware and the availability of better multiprocessing platforms have enabled parallel computing to reach very high levels of performance. Minimum Redundancy Maximum Relevance (mRMR) is a powerful feature selection technique used in many applications. 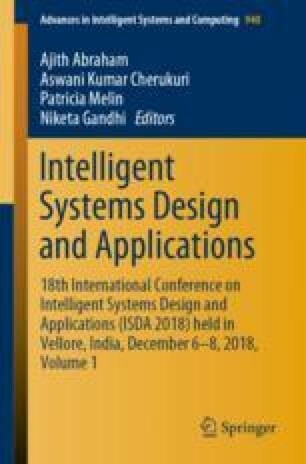 In this paper, we present a novel optimized Single Program Multiple Data (SPMD) approach to implement the mRMR algorithm with synchronous computation, optimum load balancing and greater speedup than task-parallel approaches. The experimental results presented using multiple synthesized datasets prove the efficiency and scalability of the proposed technique over original mRMR.